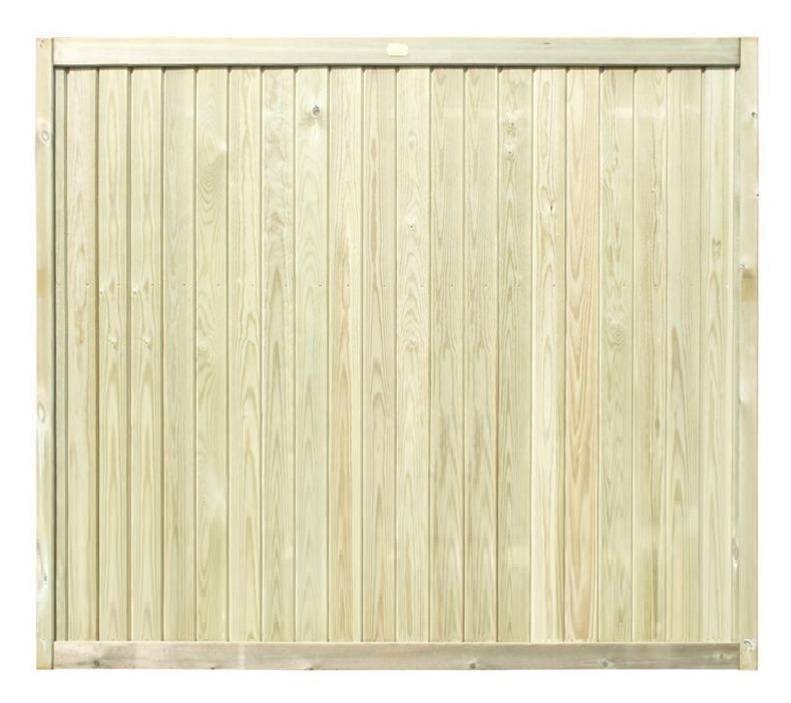 This panel cut down kit is exclusive to our 1650mm x 1830mm panels and is used when the width of the fencing needs to be cut down to the appropriate size. 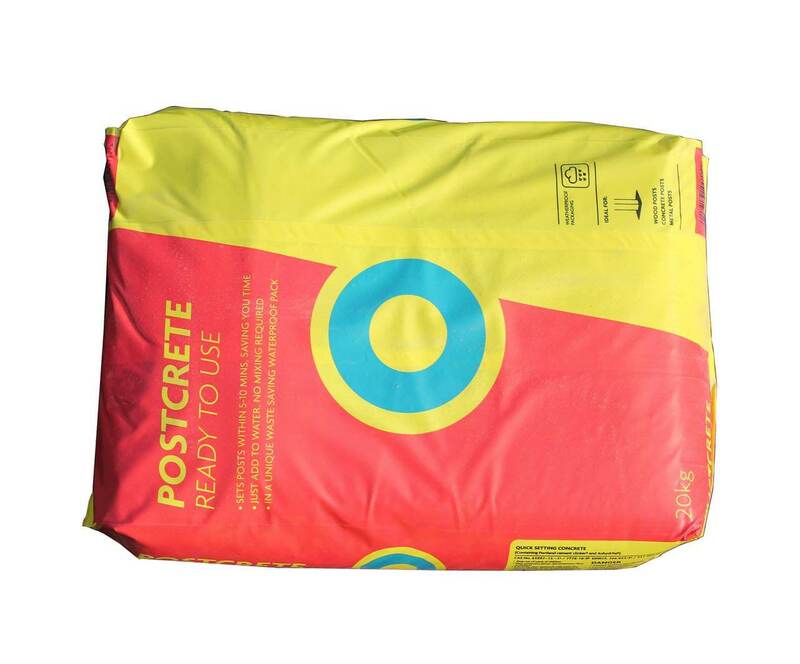 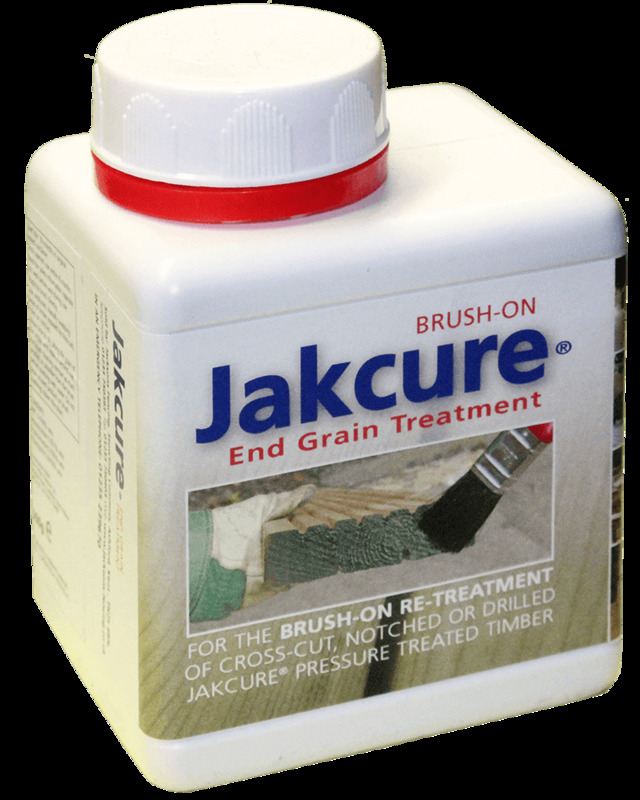 The cut down kit includes the necessary items to reduce the width of the 1.65m high panel. 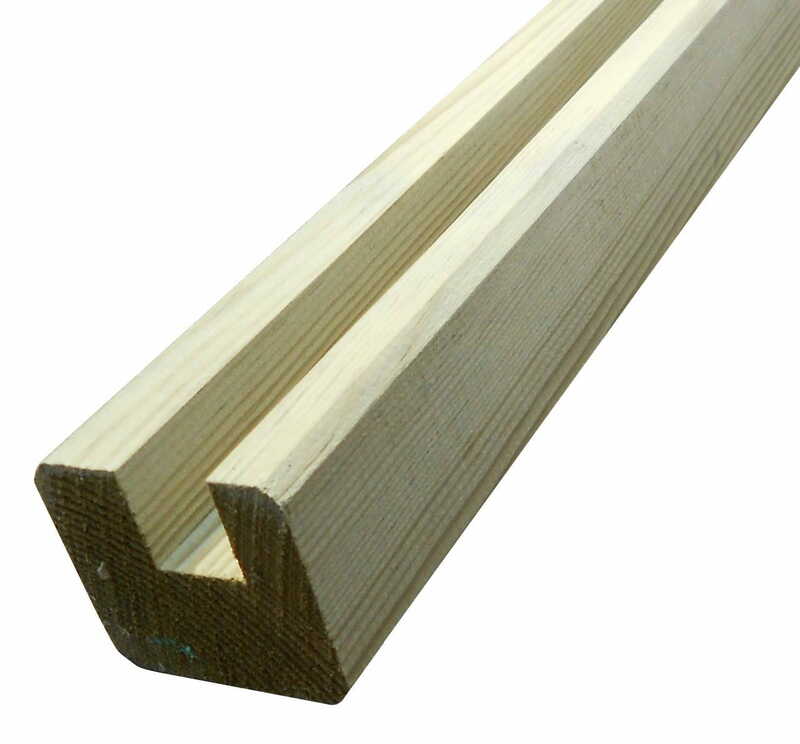 A cut down kit allows for a panel which has been reduced in width to be finished to a high standard. 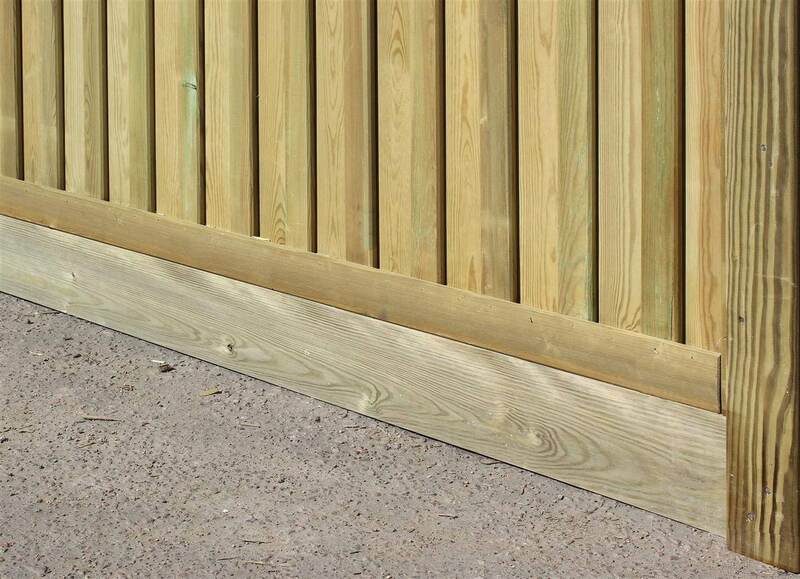 This cut down kit suits 1.65m high Tongue and Groove fence panel.